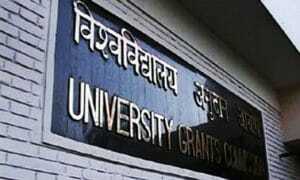 The Universities Grants Commission (UGC) has been implementing a scheme, namely, Special Development Grant for Universities in Backward Areas to strengthen their available infrastructure and to create additional basic infrastructure in backward/rural/remote/border areas. Schemes are being implemented by the U.G.C to assist colleges located in the rural/ backward / remote / tribal areas for providing accomodation for teachers and students on rental basis, development of location specific curricula, and for providing conveyance allowance to eligible poor students.It is in lieu of this initiative that various steps have been taken by the government to ensure the tribal areas do not lag behind. Indira Gandhi National Tribal Open University in Madhya Pradesh, has been established as a teaching and affiliating university to promote opportunities of higher education and research for the tribal population in the country. 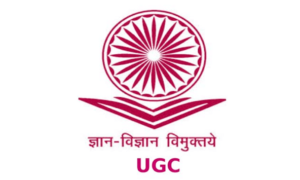 Indira Gandhi National Open University (IGNOU) is responsible for enhancing education through distance mode including in remote tribal areas, and for promoting coordinating and determining standards in open learning and distance education Systems. The National Mission on Education through Information and Communication Technology(ICT) is a centrally sponsored scheme to leverage the potential of ICT in teaching and learning process for the benefit of all learners in Higher Education Institutions. 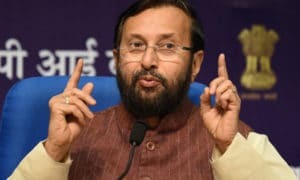 The XI th Plan envisions to provide financial assistance to state governments to set up a model degree college in each of the 374 educationally backward districts identified by UGC in the country in the where the Gross Enrolment Ratio (GER) in higher education is less than the national GER.